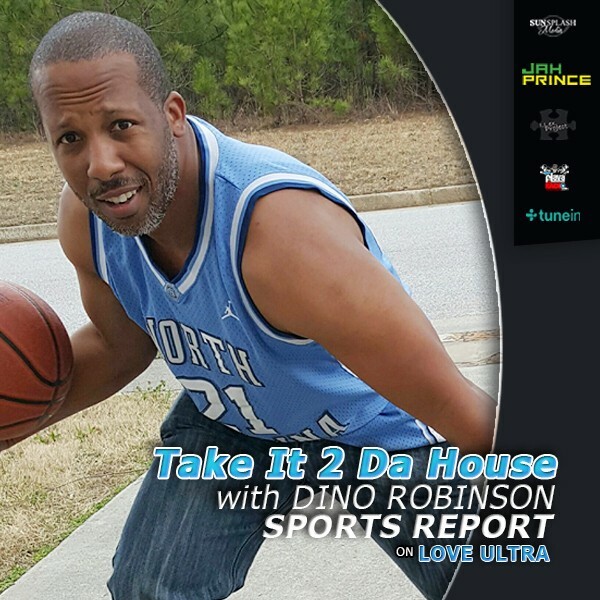 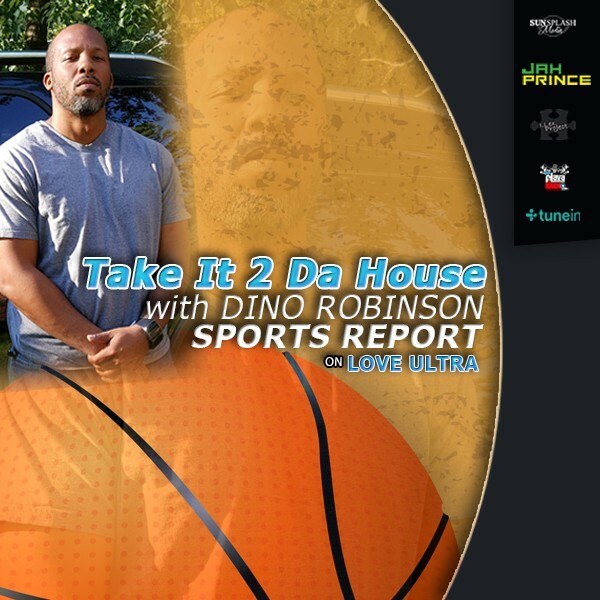 Love Ultra Radio spoke with Dino Robinson, sports blogger of “Take It 2 Da House”. 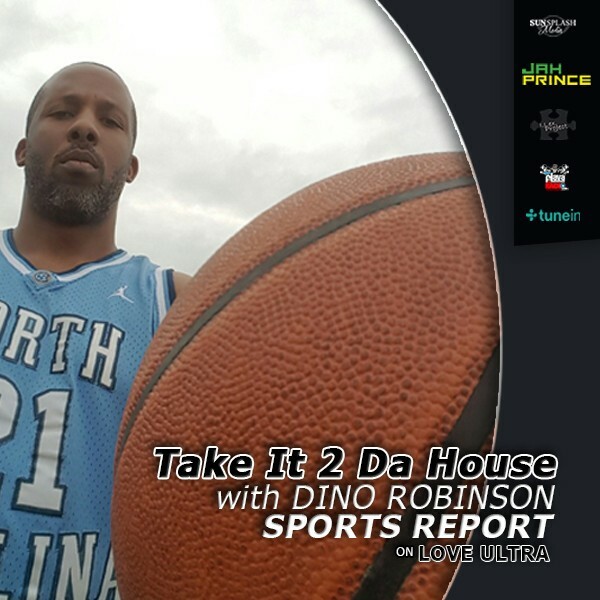 On this sports report edition, Dino Robinson updates us with his NCAA March Madness predictions, some of the teams to look out for and who he thinks will make the Final Four this year. 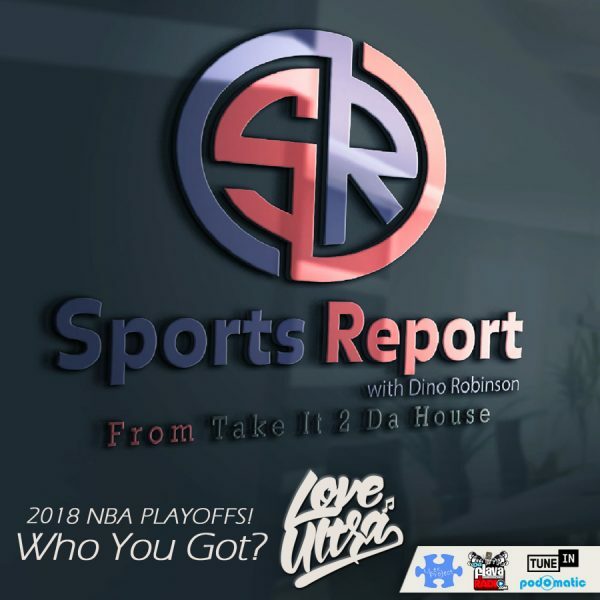 Learn which NFL players have recently retired, who the NBA team and player of the month is and which NCAA teams not to sleep on. 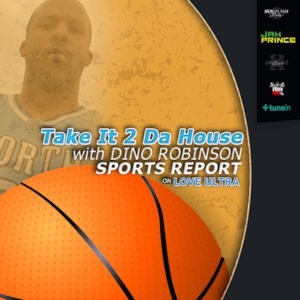 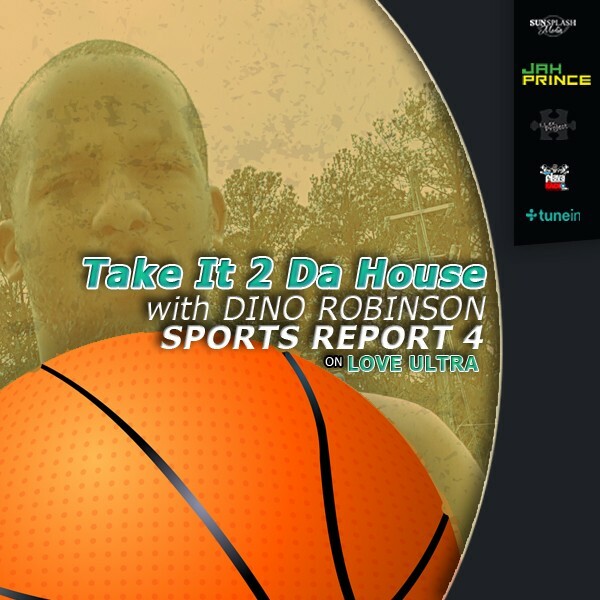 Follow Dino Robinson’s blog, “Take It 2 Da House“, for all the latest sports news.